Ditch The Bread! 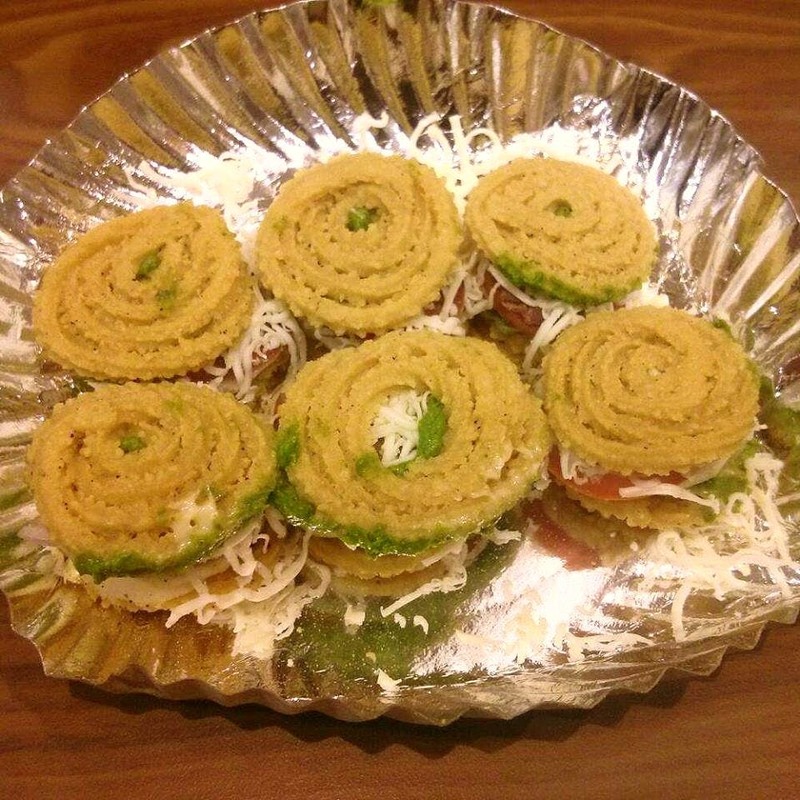 Say Hello To Chennai’s Crispy Murukku Sandwiches Instead! Bite-sized, crispy, spicy and exclusive to Chennai (yes, other cities have just started catching on), we’re proud of our murukku sandwiches. And for those of you craving them right now or haven’t tried them yet (it’s not too late), we’ve put together a list of places that offer the best murukku sandwiches in the city. Read on. You can thank us later. The first place to start serving murukku sandwiches in the city, you can totally go to town on the crispy, Bombastic murukku sandwiches at Links. Their highly sought-after mint chutney is the game-changer here and would definitely tempt you to keep coming back for more. Prices start from INR 60. Another popular chat place in the city, Keshav attracts a lot of Chennaites for its muruku sandwiches. Priced at INR 50, you can gorge on these with their Masala Cola on the side and you’re sure to have a party in your mouth. Crispy murukkus stuffed with fresh mint chutney, thinly sliced veggies and of course a generous sprinkling of grated cheese, the murukkus sandwiches at Ajnabee redefine snacking. Priced at INR 70, we bet you won’t be able to stop at one. Garnished with fresh sev and stuffed with crunchy veggies, cheese, and zingy coriander chutney, the murukku sandwiches here taste like nine pieces of heaven! Priced at INR 70, a single sandwich would fill you up!. Although this place offers a range of scrumptious chats, the murukku sandwich here is hands-down the best and comes perfectly lined with fresh stuffings and cheese. Prices start from INR 50.